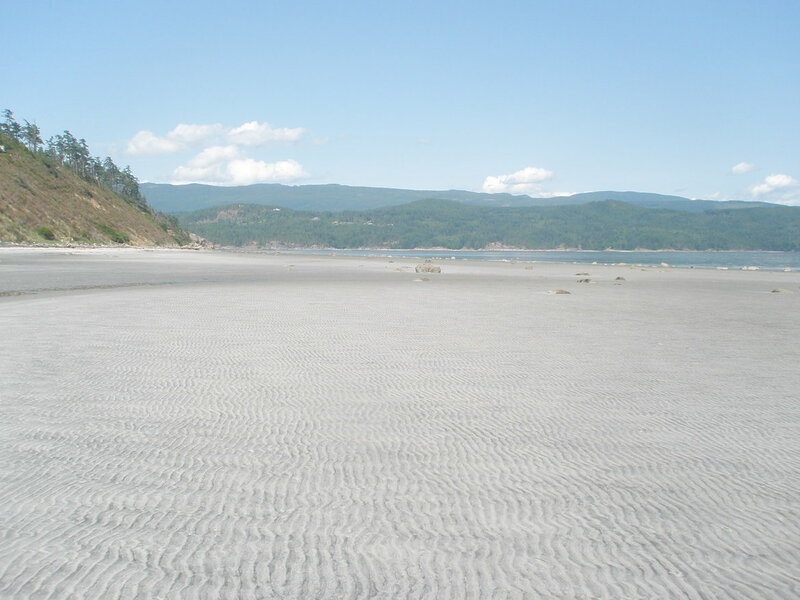 Mid- Island Inside | "All About Savary Island"
Despite Savary being very narrow, there is quite a distinction between Waterfront & Interior properties. In terms of beach access, sometimes there is little difference, it's most often view & sun, I'm referring to. 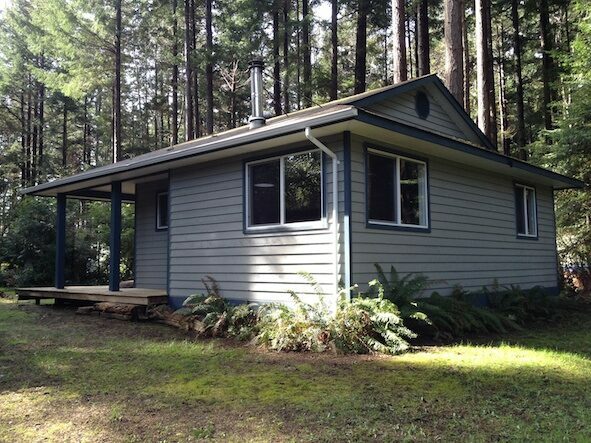 Almost waterfront, 2 bedroom Cottage, across the road from The Sutherland Steps. All season comfort, ample electricity, solar & generator.